What does healing your pelvic floor and abdominal muscles have in common with traveling the country in an RV with your family? 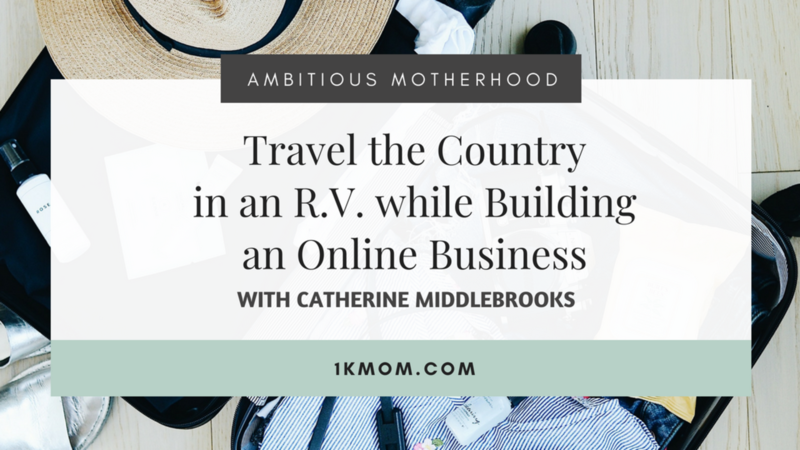 This is what Catherine Middlebrooks has done and how she has chosen to make a living while pursuing motherhood. Listen to this week’s episode to hear her story on how she has structured her business to allow her to work online, raise her family and travel the United States in an RV. Catherine Middlebrooks is a yoga teacher, postpartum corrective exercise specialist, wife, Mom and the founder of brb Yoga and the Heal Your Core with Yoga program. With the mind of a researcher and the heart of a yogi, Catherine geeks out on the science behind corrective exercise and helping moms like you restore your core strength so you can say YES to life again. Catherine is currently taking yoga on the road, traveling the United States in an RV with her husband Paul and their two young children. 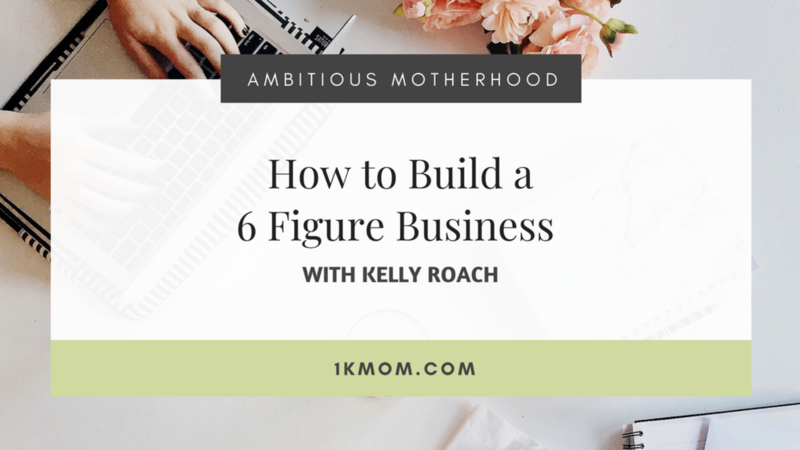 Kelly Roach is a mom who takes people on a journey to making 6 figures in their business. This conversation was so fun and I think you will gain many nuggets for how to run your business and be the best mom you can be, simultaneously. 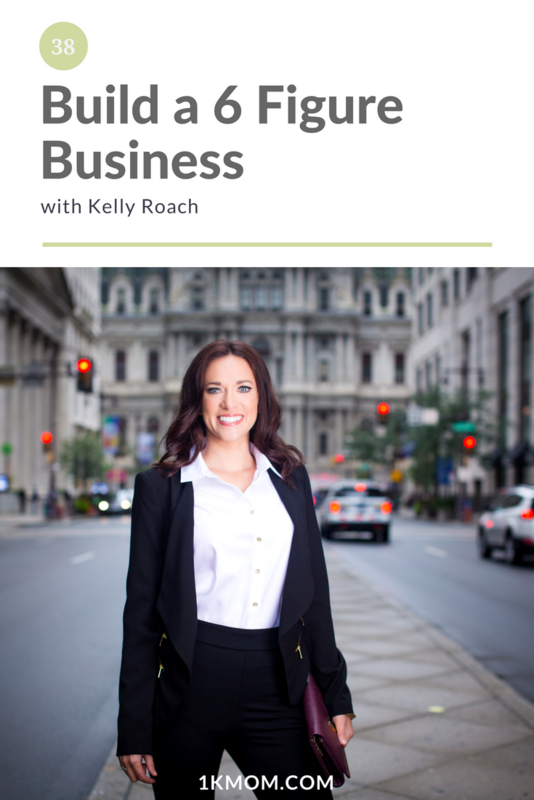 Kelly’s passion and purpose is in helping entrepreneurs around the world achieve exponential profit, sales, and income growth. If you have ever had a thought to write a book then check out this episode! 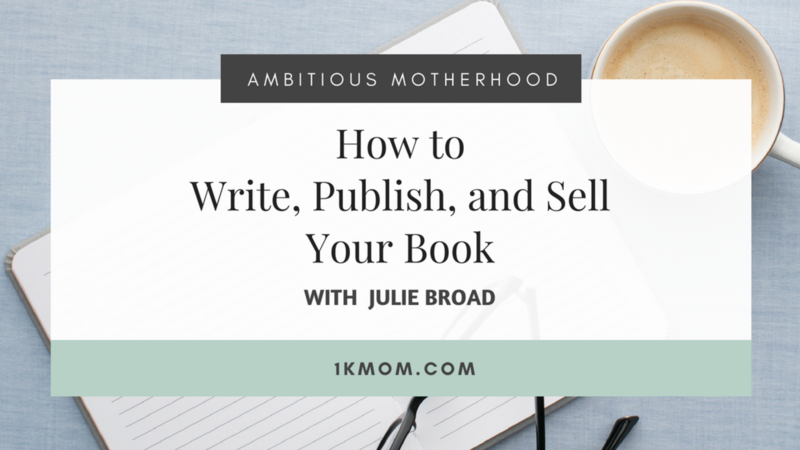 Julie Broad and I talk about the framework of writing, publishing and selling a book and why you DO NOT need a traditional publisher to make this happen! 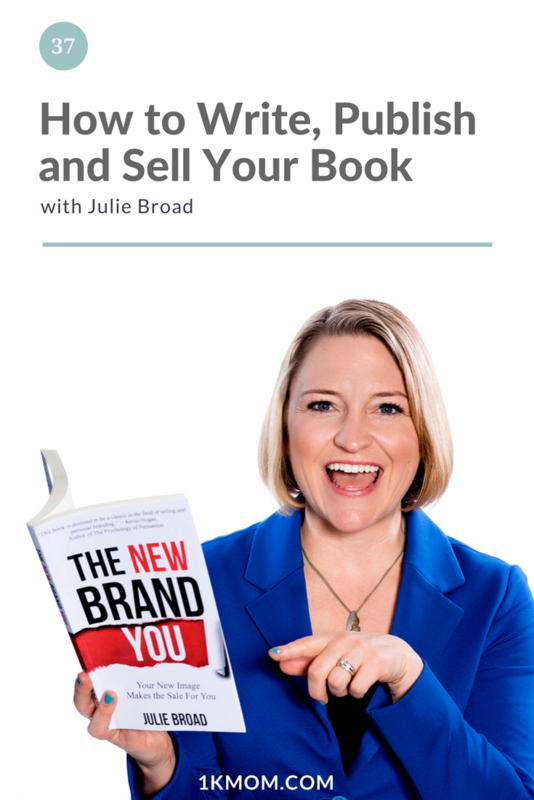 Julie Broad is an Amazon Overall #1 Best Selling Author, an International Book Award Winner, and recipient of the Beverly Hills Book Award for Best Sales book. As an entrepreneur and successful real estate investor she was also awarded the Top 20 under 40 Award. Her latest venture, Book Launchers, helps entrepreneurs and professionals build their brand and boost their business by writing, publishing, and selling a top quality book. 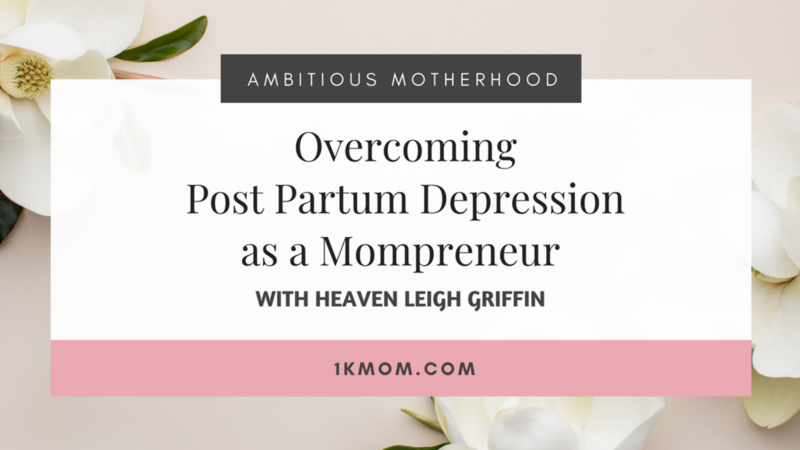 Post-Partum depression is not something moms should have to go through alone or in silence. 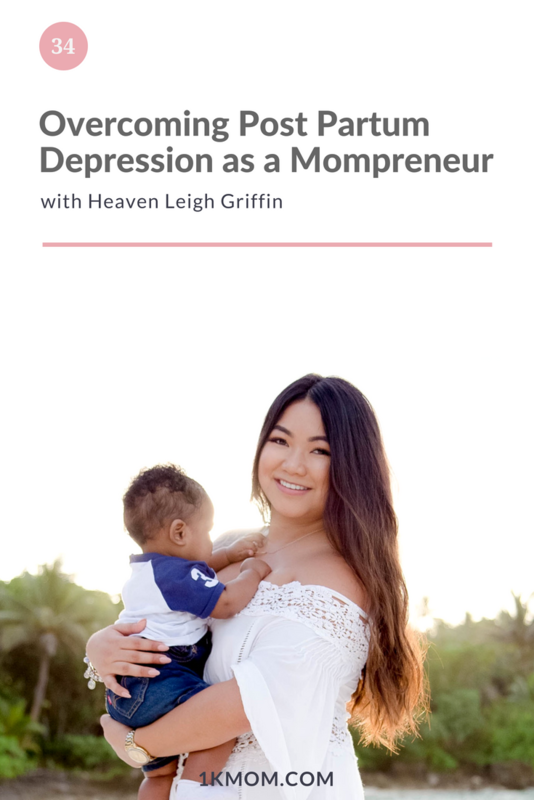 I loved this conversation with Heaven Leigh Griffin, talking about this season of motherhood for her and how she overcame post-partum depression and her heart to help other women overcome it as well. You do not have to go through that alone momma, reach out! Heaven Leigh is a Business Coach & Wealth Mentor and the founder of Her Divine Wealth, a platform for the boss lady ready to manifest her divine wealth and create the freedom and success she desires through a thriving business. Combining her passions for a woman’s powers, such as intuition, and business strategies, she has scaled her business to work with clients on their divine feminine and masculine energies to create the perfect business balance. 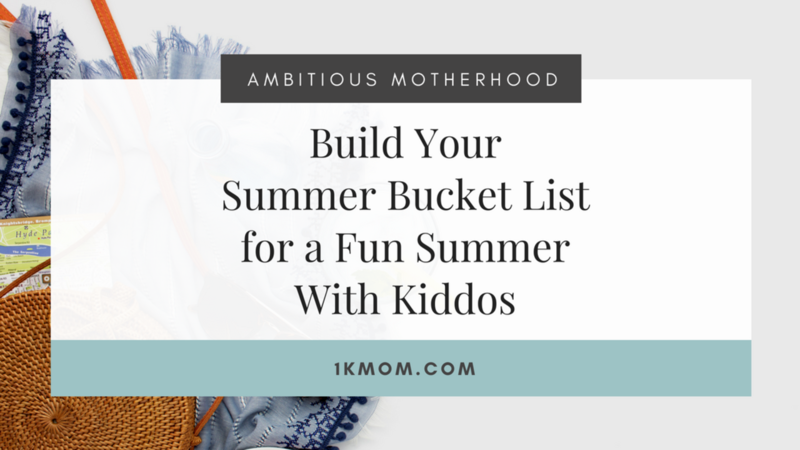 If you’re anything like me, you can have all the well-meaning intentions, plans, and ideas for a fun summer with your kiddos, but without a plan, before you know it summer is over, you yelled more than you wanted to and you didn’t get to do the things and make the memories you wanted to. 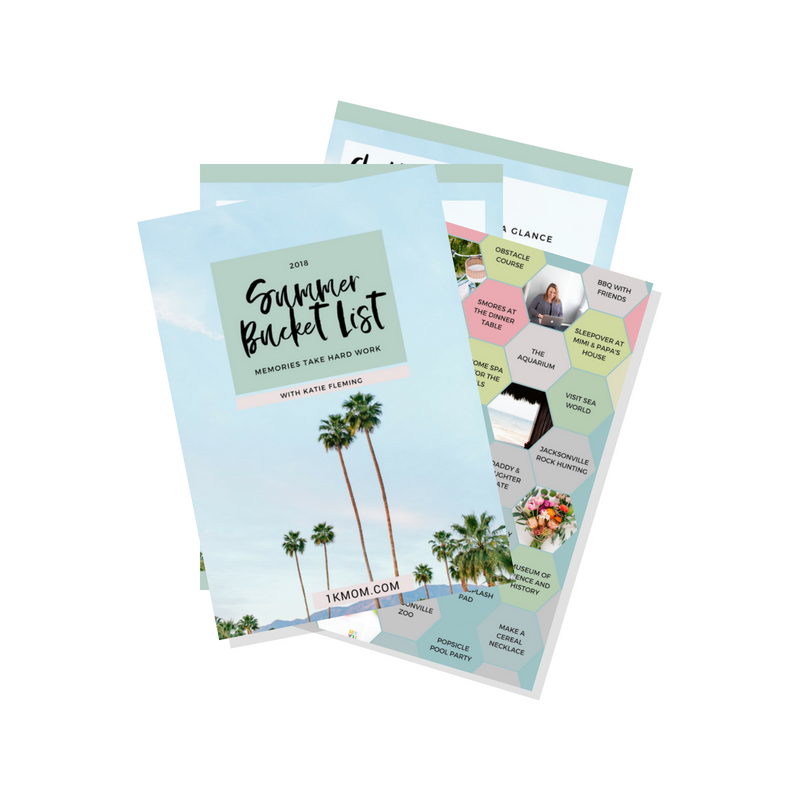 Snag your free copy of the Summer Bucket List Workbook and plan your intentional summer with us! 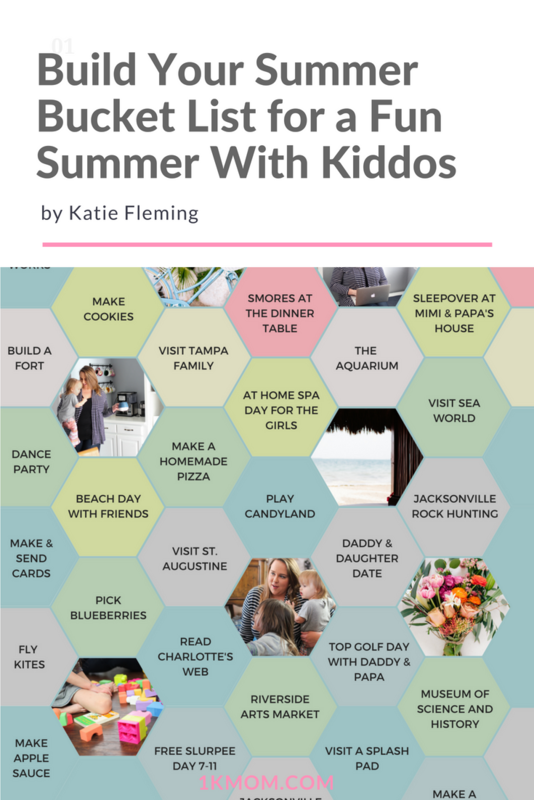 Having a summer bucket list is a rough plan for how you can create a fun, simple and memorable summer! Memories take hard work. They don’t have to be expensive to make but they do take an intentional effort to create an environment for fun and memory making. 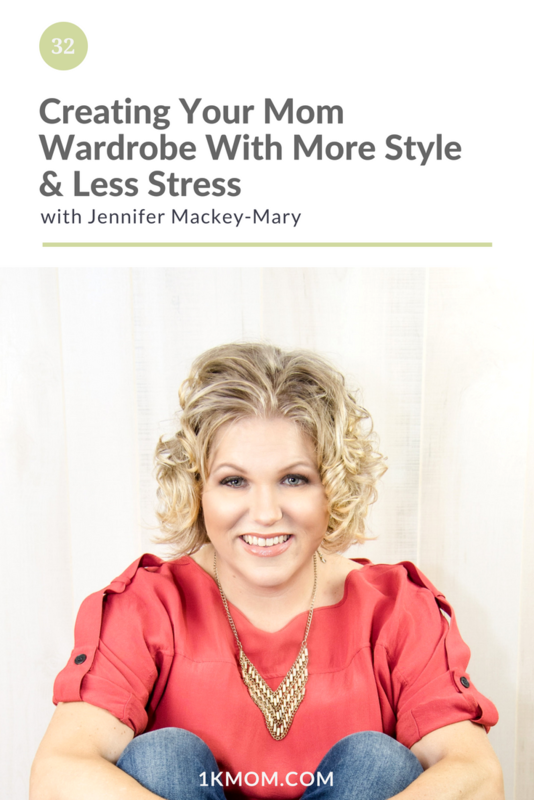 In this episode, I get to chat with Jennifer Mackey-Mary of Apple & Pear Wardrobe! 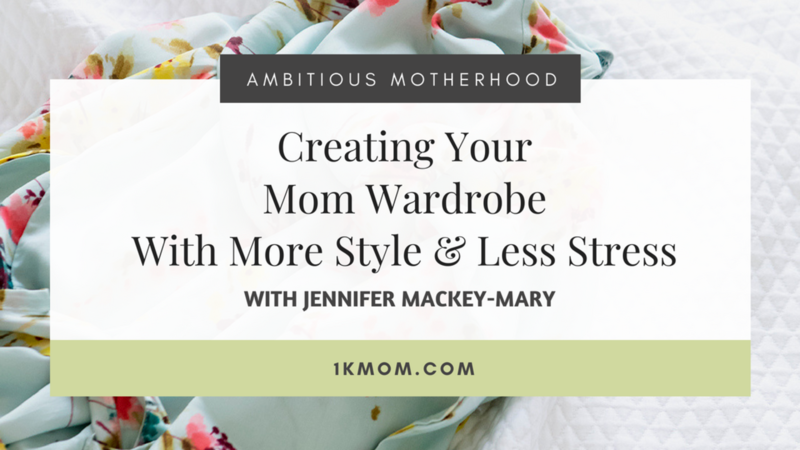 We talk about how to create your stylish mom wardrobe with less stress! This was such a fun conversation and I know you’ll love! What if you could walk into your closet and enjoy picking out something to wear? Jennifer Mackey-Mary is a wardrobe stylist who’s on a mission to make style simple for women at every stage. Over the last 17 years, she’s helped thousands of women cut through the clutter in their closets, and build stylish wardrobes that make getting dressed fun and easy. Jennifer is passionate about raising confident daughters, watching historical dramas on PBS, and getting every woman in America in a better bra. When starting a new business there are a lot of things to focus on! In this interview with Melissa Morris, she talks through the 3 common mistakes most new business owners face! Dive into this episode to learn about client onboarding, why you need a process and how to set this up as well as the 3 mistakes to avoid when starting your business! Melissa Morris is a Business Operations Consultant. 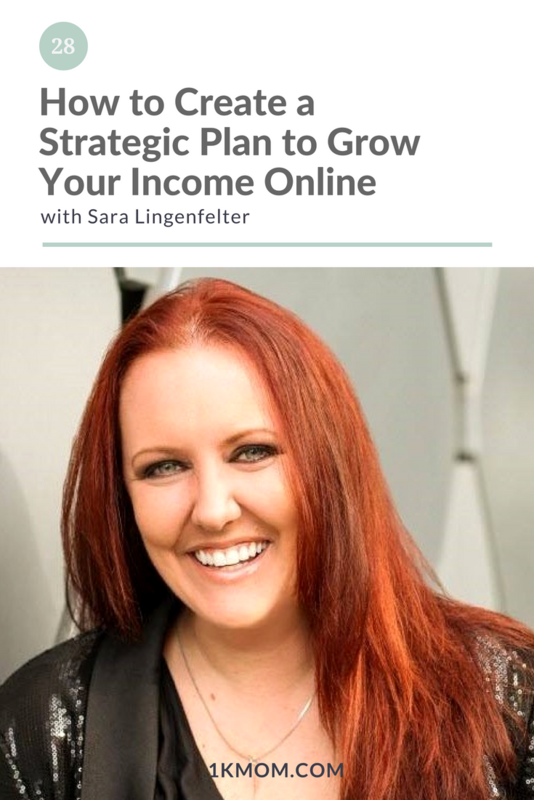 She helps busy online entrepreneurs implement systems and automation in their business reducing overwhelming and priming them for growth. Melissa loves karaoke, sushi and spending time with her husband and two kids. “Make Good Friends.” Do you remember how your parents would say that to you as you left the house when you were a kid? Now that we are adults, how often do we think about the friends and people we surround ourselves with? How often do we think about the energy that they contribute to our lives, positive or negative? 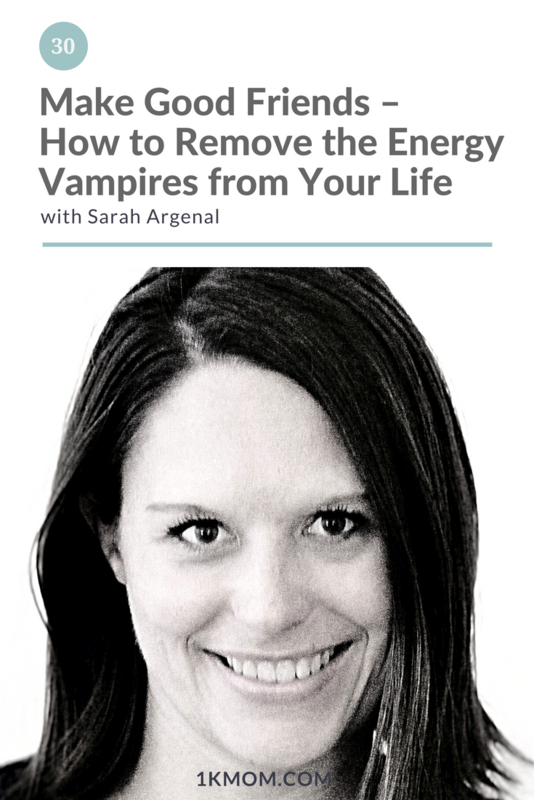 In this episode, I am highlighting Sarah Argenal, founder of Working Parent Resource and we are talking all about relationships, especially as a working mom. 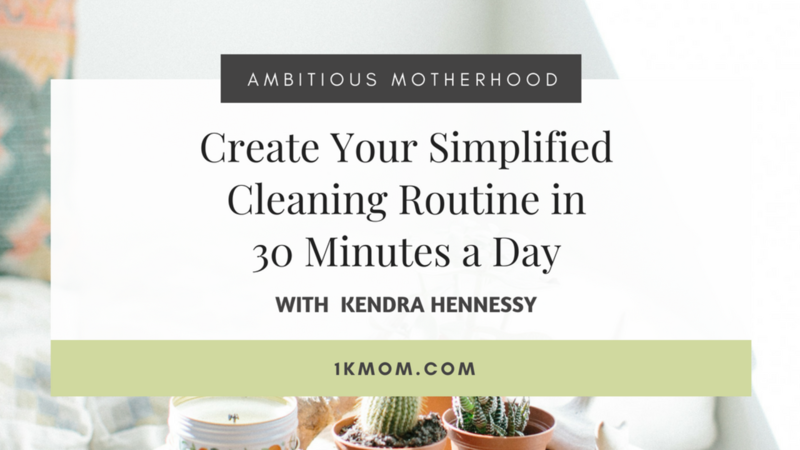 Have you ever gone to Pinterest to try and find a cleaning routine or come up with a magic plan that will make you and your home more put together and clean? 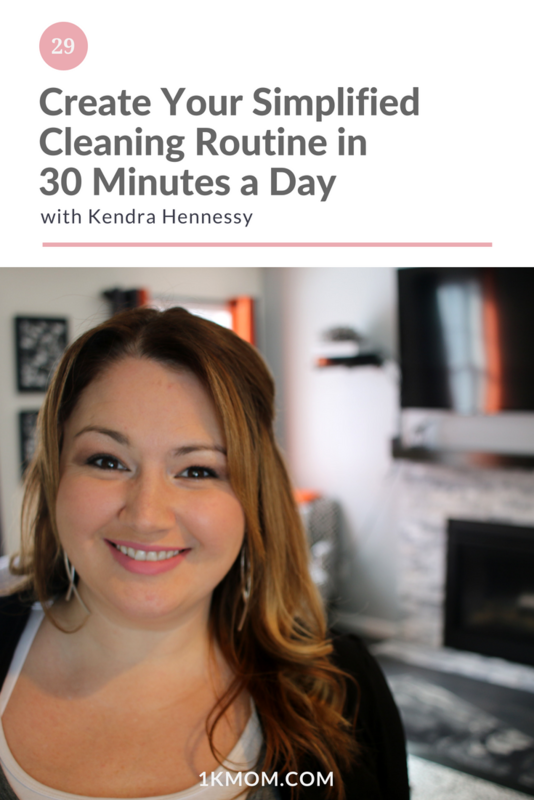 In today’s episode, we are talking with Kendra Hennessy of Mother Like a Boss about how to clean our entire house in 30 minutes a day! You’ll get tips, tricks, the routines and a link to the full list and Trello board to help you stay organized! 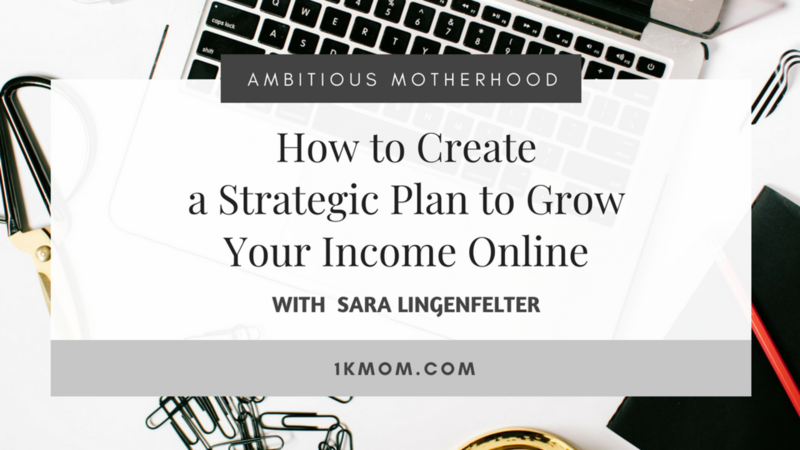 Starting an online business as a mom is not an easy task, Thank goodness for people like Sara Lingenfelter to help you make a strategic plan to accomplish your income goals online. 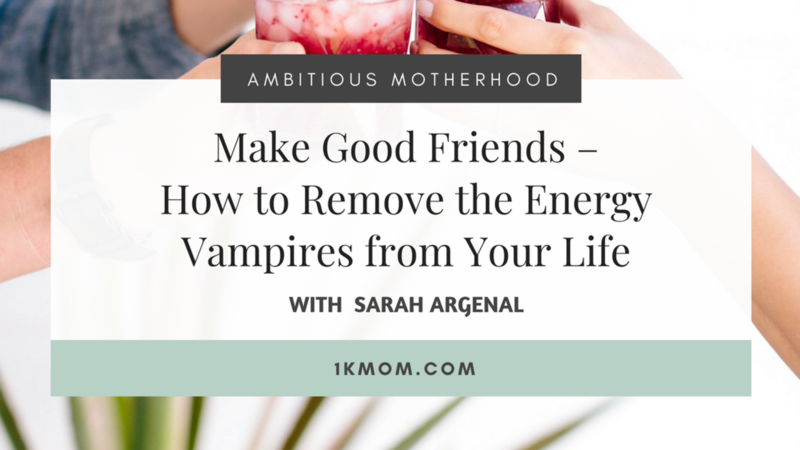 In today’s episode of the 1k Mom Podcast, we interview Sara, from Your Virtual Biz Partner and she helps us navigate the online world and make money strategically as a mom and business owner.